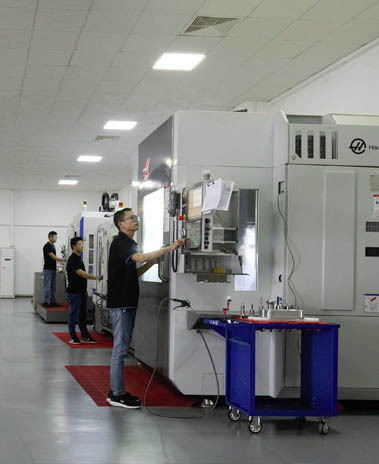 3ERP provides a variety of precision CNC machining services including milling, turning, EDM (electrical discharge machining) and wire EDM, and surface grinding. 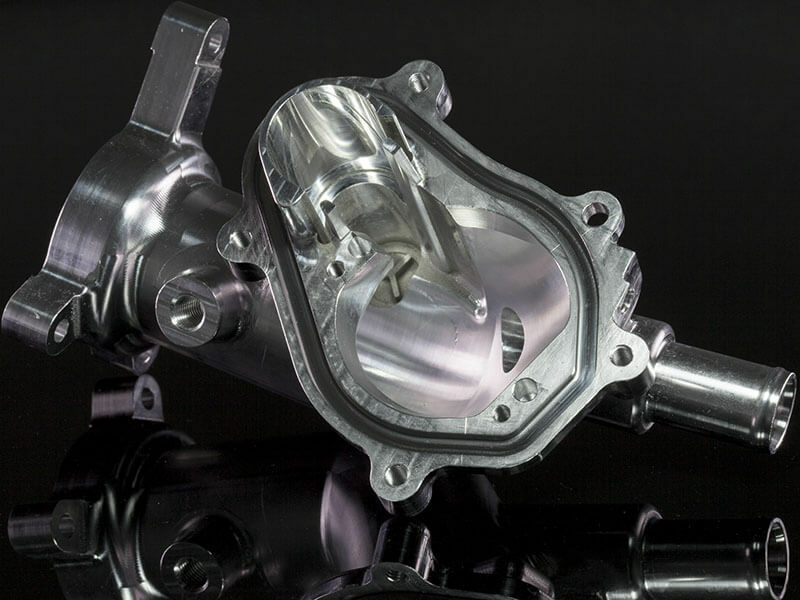 With our precision 3-, 4- and 5-axis CNC machining centers, combined with other advanced capabilities and our experienced team, we can handle all technical aspects of creating your prototypes and parts, so your team can focus on bringing your product to market. Contact us today to get your manufacturing solution and details. Compared with CNC turning, CNC milling services can be used to create complex 3D shapes or to apply a machined surface or features to parts made both plastics and metals. The advantage of multi-axis milling machines makes CNC milling process versatile, as well as accurate and repeatable, for creating many different types of part features of complex geometries. Example include holes, curves, slots, angled shapes, and channels. 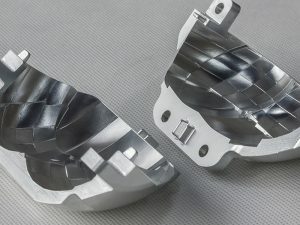 Milling is also ideal for making tooling for pressure die casting and plastic injection molding. 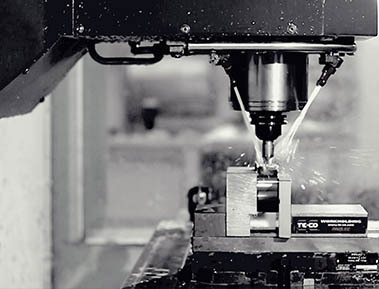 CNC lathes allow us to get high-speed turning of both plastics and metals from bar or block material. The turning process allows the production of complex external and internal geometries, including generating all kinds of threads. For any round shaped components, for example, shafts, worms, spheres, CNC turning is a more efficient method compared with CNC milling. 3ERP’s turning capability can make prototypes all the way through mass production parts. Our engineers have built up rich, deep experience from many previous projects, so they can handle complex and precision parts in several industries without a problem. On average we return quotes within 24 hours, parts ship within 7 days or less, and we have a 99% on-time delivery and quality rate. Aside from standard tolerance CNC parts such as ISO2678M or ISO2678F, 3ERP also offers high-precision CNC machining parts. Precision machines + Precision heart = Precision parts. 3ERP has a wide range of CNC machines and experienced engineers who never compromise with tolerance or part quality. 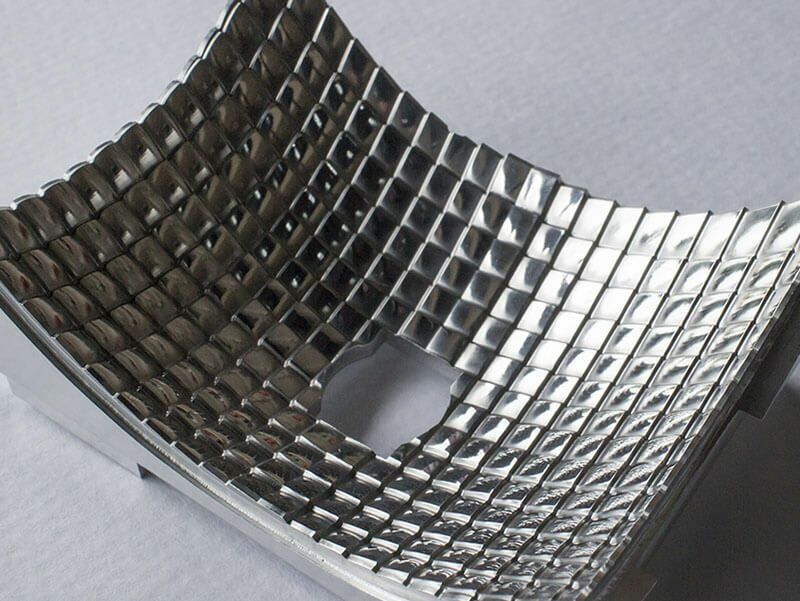 These are the most common materials for CNC prototyping and production parts. For more material information with price and suitable finishes, please click to review the form below. If you can’t find the material you need, please contact our team. 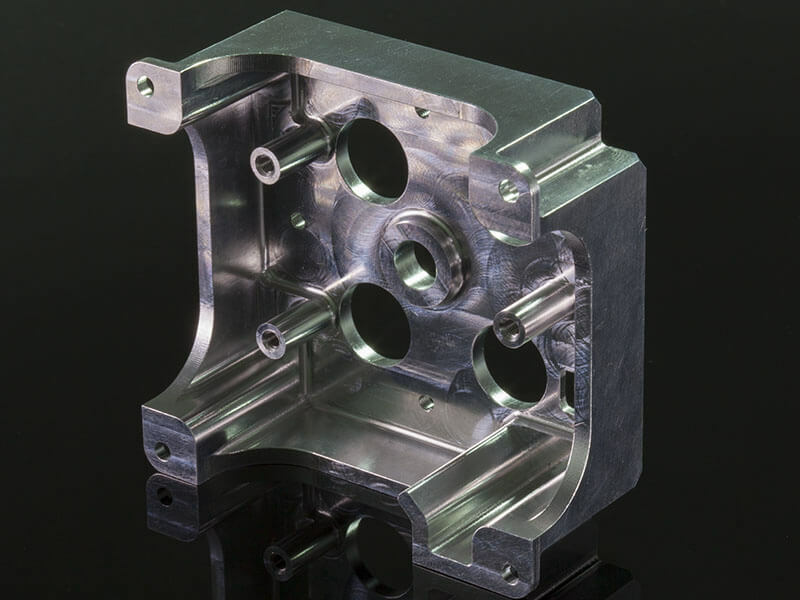 Using imported multi-axis milling machines from the United States and Japan, as well as the top brand from China, we are easily able to guarantee CNC milling parts that are within the tolerance of +/-0.05mm, while also keeping critical dimensions under +/- 0.005mm. Another important thing, of course, is that our expert team of engineers know how to make precise parts. 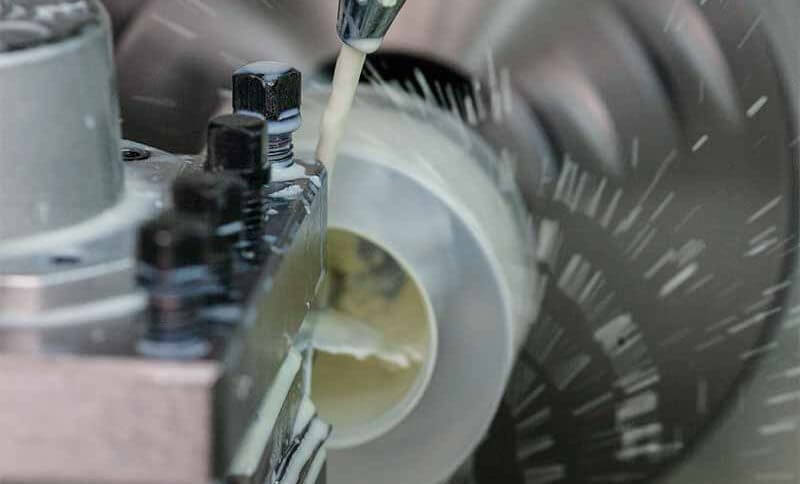 Our 5-axis CNC milling machines come with an on-site inspection system that allows us to inspect the actual dimensions of a part during the milling process. The computer is able to automatically adjust the program and parameters to ensure that parts are done correctly. 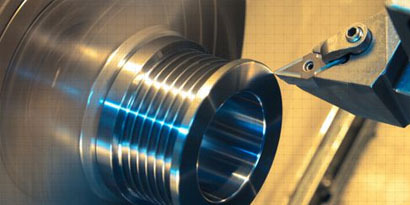 Unlike CNC milling, the CNC turning process uses a single-point cutting tool to create precise cylindrical cuts into a rotating material. This automated technique provides great accuracy and a high-degree of repeatability, and is especially ideal for manufacturing circular or tubular shapes. 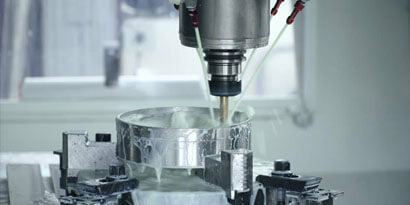 The CNC turning lathe secures and rotates the material as its machined at high speeds. 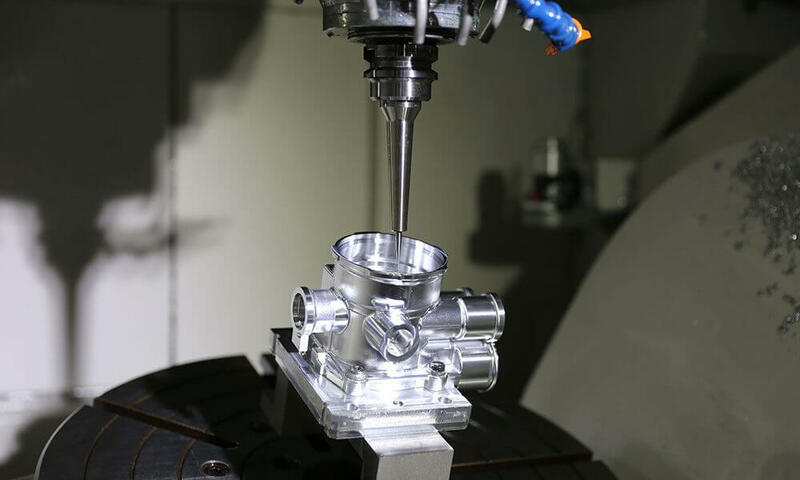 Combined with the expertise of 3ERP, we are able to achieve incredible accuracy and exact components with our professional-grade CNC turning machines. 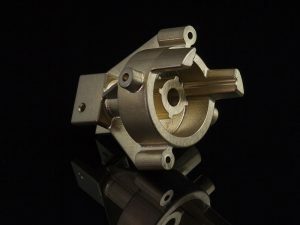 While CNC milling is ideal for short-run volumes of prototypes and parts that are below 2.5” OD, CNC turning machines are better-suited for short-run volumes of larger parts above that threshold. 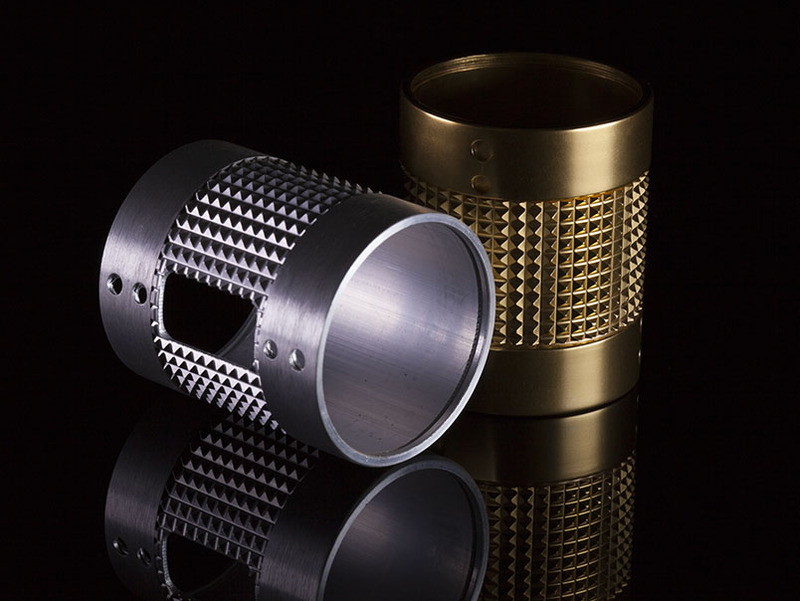 Common applications for CNC turning include functional prototypes, spacers, manifolds, fittings, shafts, and bushings. Alongside CNC our services, 3ERP also provides industrial-grade wire electrical discharge machining (EDM) to our global customer base. 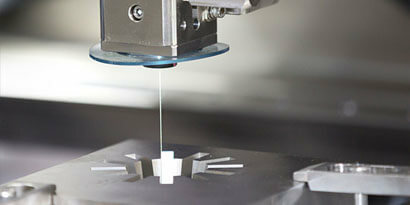 Wire EDM is used to cut many types of electrically conductive materials. 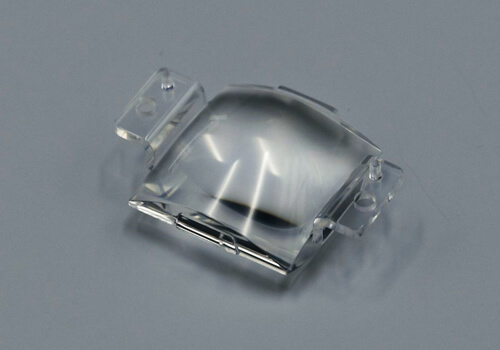 The process involves an electrically-charged EDM wire that is positioned between two mechanical guides, which forms an electrode, while the material that is being cut generates the second electrode. This creates an electrical discharge between the wire and work piece, effectively cutting away from the material. 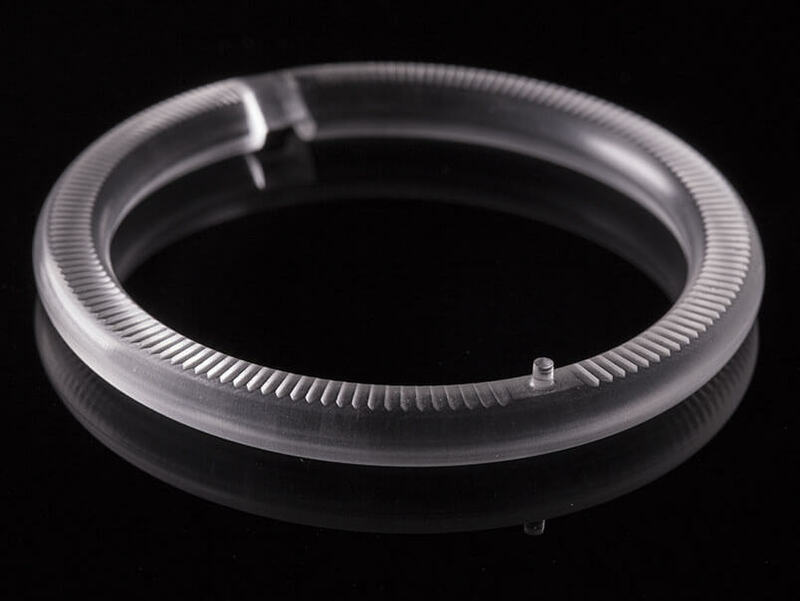 Since the wire doesn’t actually make physical contact with the material, EDM machining can be used to produce parts and prototypes that are extremely small and delicate. This method is able to cut through metal materials that are difficult to handle with other methods, including steel, bronze, copper, titanium, and others. It’s commonly used to produce circuit boards and essential equipment for the automotive, aerospace, and consumer electronics industries. 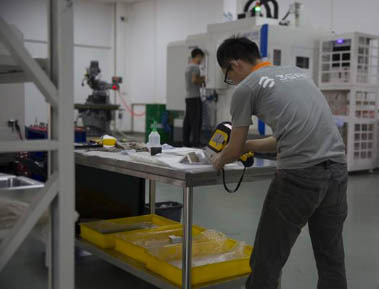 3ERP’s prototyping facility is also equipped with high-precision grinding machines. 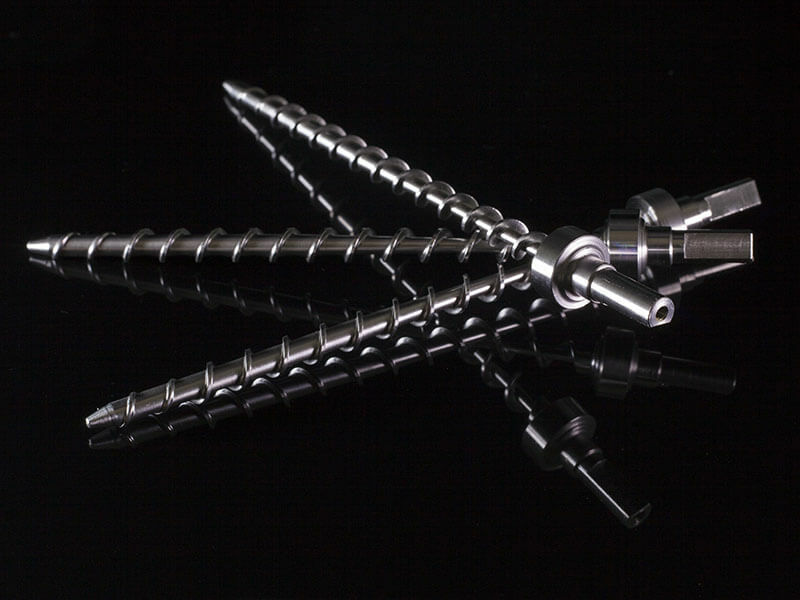 This process is used to manufacture metal parts and prototypes with very tight tolerances. Grinding uses a spinning wheel composed of bonded abrasive particles to remove material from a workpiece until it meets the desired shape and specification. 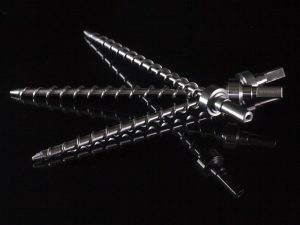 Like Wire EDM, precision grinding is best suited for manufacturing tiny metal parts and larger parts that require tighter tolerances, including components for medical devices, aerospace parts, scientific instruments, and more. 3ERP’s expert staff will help you decide on the optimal grinding method and tool for your part, taking all specifications and requirements into account. 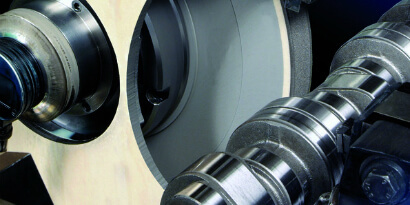 We also use precise tool holders and tools to ensure optimal precision and accuracy. We recommend utilizing heat shrink tool holders from MST or HAIMER.